OverviewStand out from the crowd and elevate your time on the road at Dulles Chrysler Dodge Jeep Ram. Find a high-performance Chrysler sedan or van at our Chrysler dealership in Leesburg, Virginia. 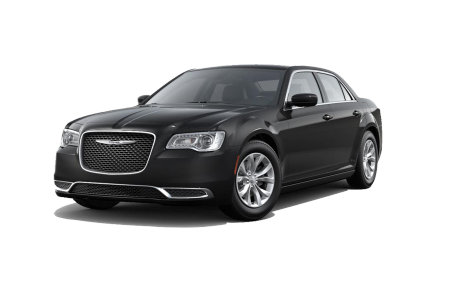 Cruise around town in a fully equipped Chrysler 300, complete with a captivating design and updated features. 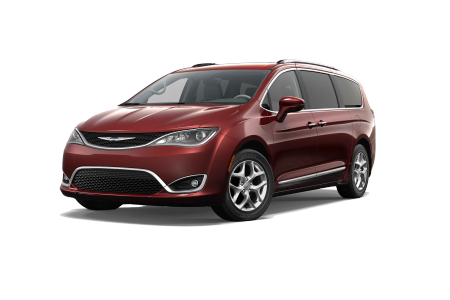 The Chrysler Pacifica is our stunning minivan featuring phenomenal entertainment options and room for up to eight passengers. 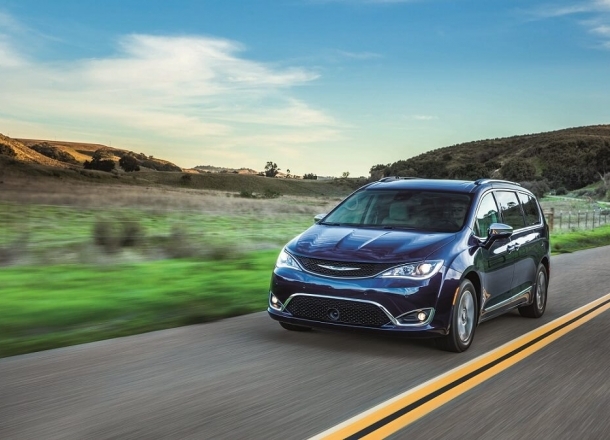 Make the smart choice and select the Chrysler Pacifica Hybrid for an easy way to reduce your carbon footprint. Come see us today for an exciting test drive. Lease a new Chrysler model at your local Leesburg, VA dealership. At Dulles CDJR, you can rely on our auto experts to pair you with a vehicle that fits your unique needs and desires. To ensure your absolute satisfaction, we employ a team of experienced sales associates and finance professionals to deliver high-quality service from the moment you arrive. Come by our Leesburg, VA Chrysler dealership today to get behind the wheel of your ideal Chrysler model. Bring your vehicle into the Mopar service center at Dulles Chrysler Dodge Jeep Ram for routine maintenance and general auto repairs. The highly trained technicians at our Chrysler service center can help with your next oil change, brake service, transmission replacement, or engine diagnostic. Schedule your next appointment online or drop by for Mopar Express Lane service at our Chrysler dealership in Leesburg, VA. See you soon!